Many have been asking; it’s finally here…the Summer Sale! The lowest prices on PDF versions of BigBooks 1 and 2, or the Combo PDF set. 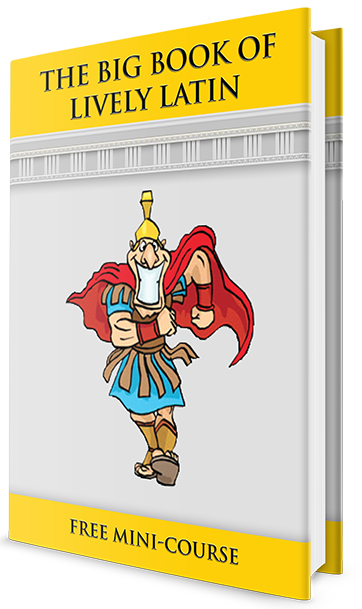 Over 1000 pages of Latin language lessons, English vocabulary development, and Roman history in colorful, inspiring, student-friendly LivelyLatin style. 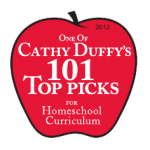 Remember that all PDF versions also come with the online resources: teaching videos, vocab games, pronunciation recordings, etc. Click for more details.